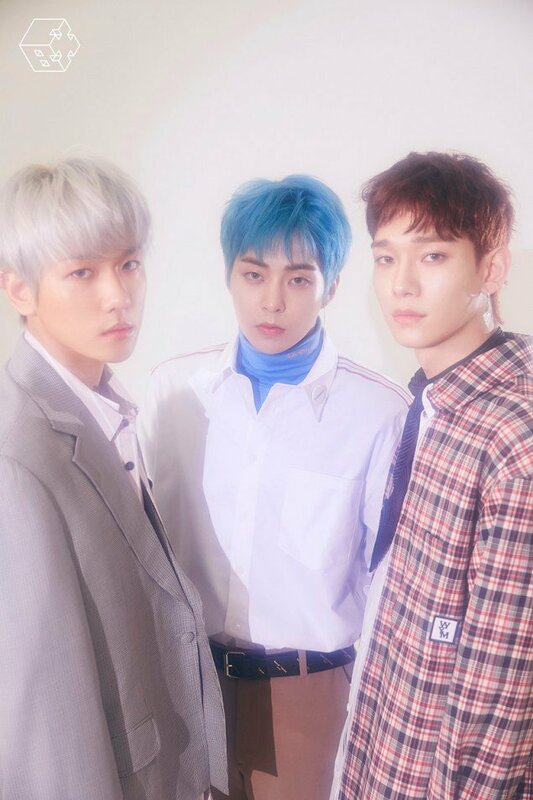 EXO-CBX�have released some group teaser images for their 2nd mini-album, 'Blooming Days'. 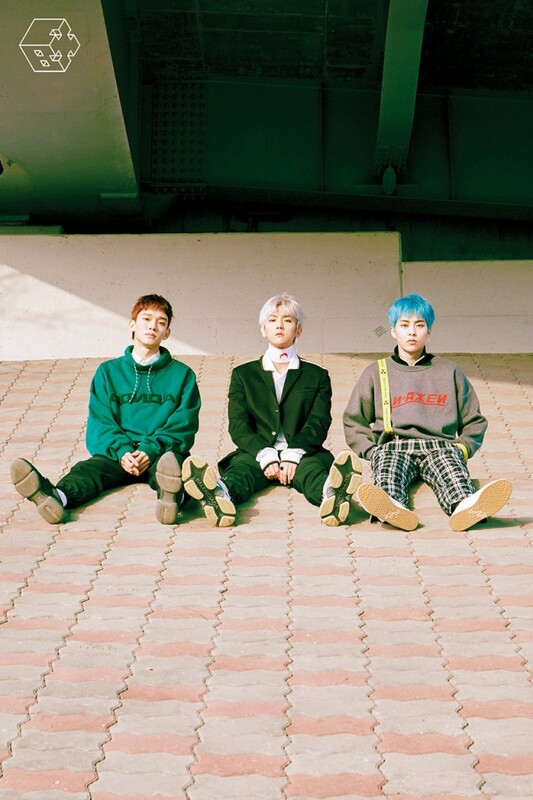 More teaser images can be seen below for the trio's comeback that is set to take place soon. 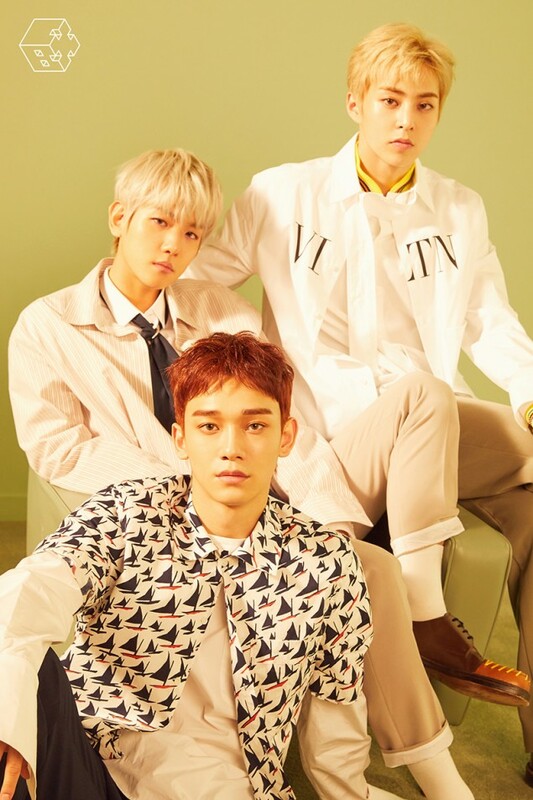 In all three photos below, no member is smiling and look like 3 young princes who are ready to take on the world. 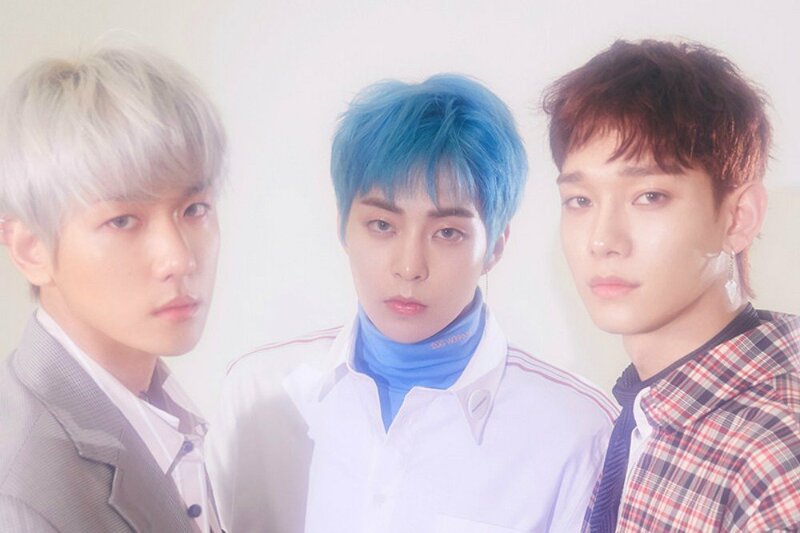 Check out all the images below and let us know how excited you are for their comeback!